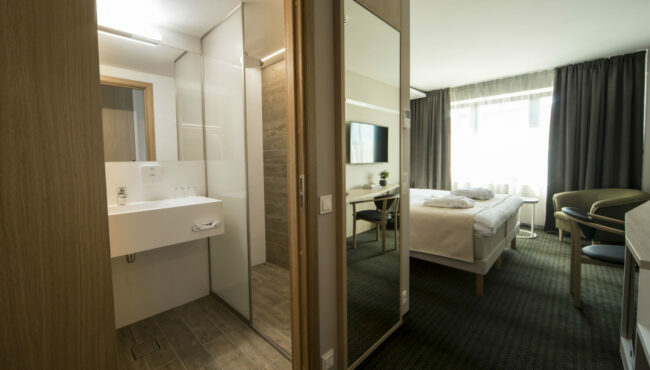 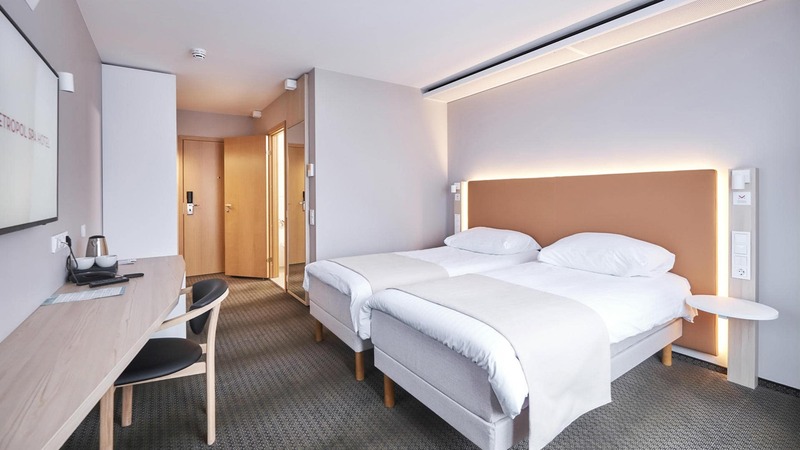 The elegant business class rooms located on higher floors have an area of at least 22.8 m2 and they offer views of the Old Town and the Rotermann Quarter. 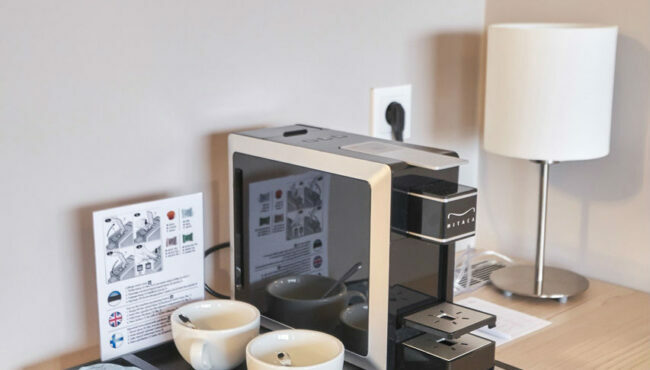 In addition to the minibar and the mini safe, the guests also find in the room a coffee and tea maker. 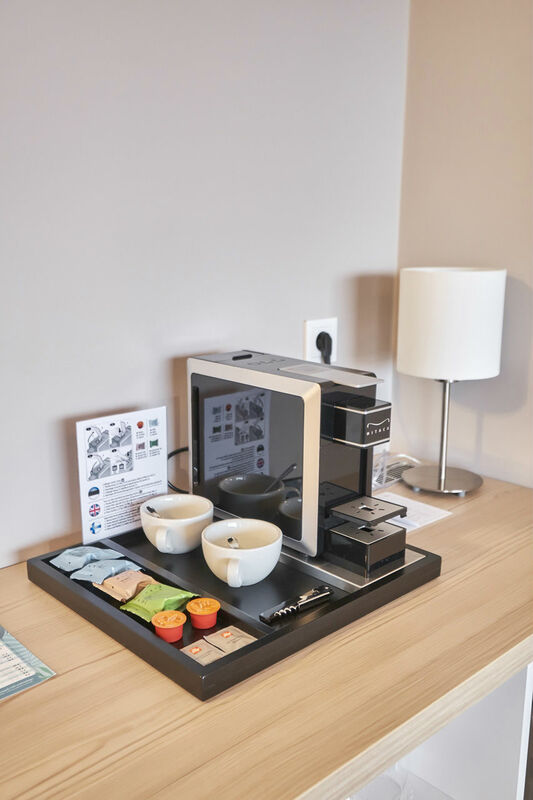 Guests have possibility to get an iron together with an ironing board in the room on request. The rooms have free WiFi. 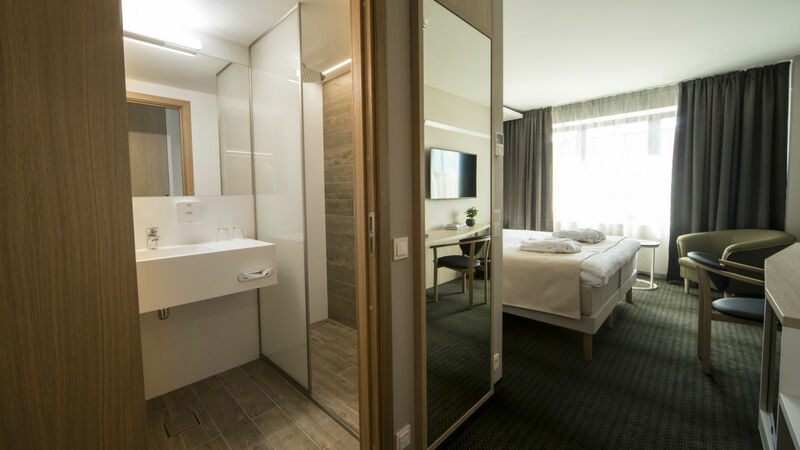 The room has bathrobes and slippers.